Fyrelane – Quality, longevity, service. 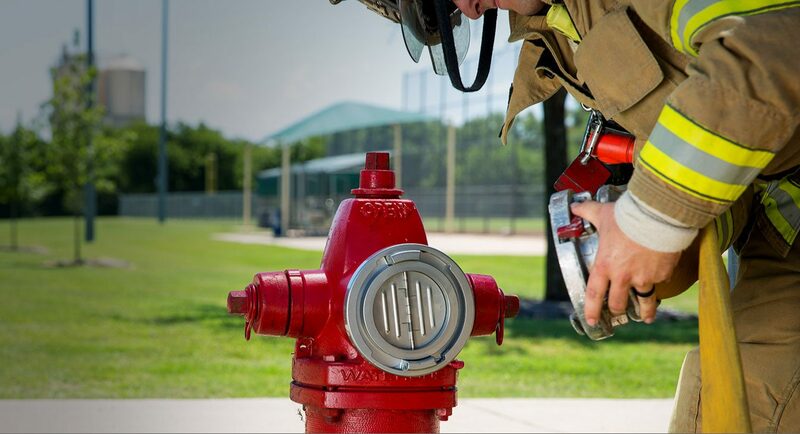 Developing & innovating products to assist fire departments. Connect in seconds, not minutes. 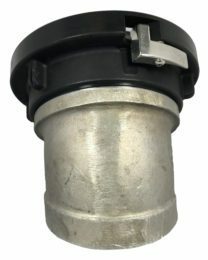 The Pre-con Model 3 intake inlet valve is a suction inlet valves that was designed to operate as an automatic flow control valve. Which eliminates the need for manual adjustments in relation to water flow. 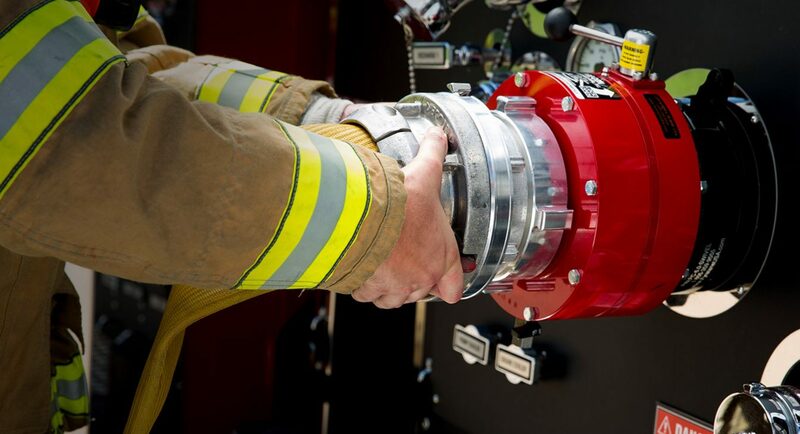 The Pre-con Model 3 is the choice of fire departments involved in drafting operations because of the automatic check valve action. When the suction hose is primed and water is retained when flow is stopped or switched to booster tank operations. 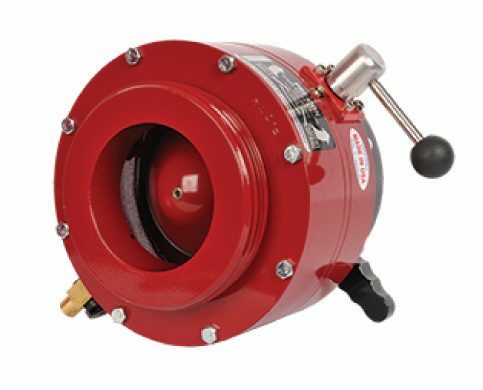 The compact design keeps pipe extension to a minimum and no remote valve controls are needed. 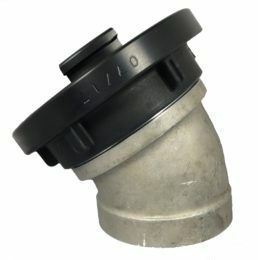 The PC 3 is suited for both front and rear suction inlets. 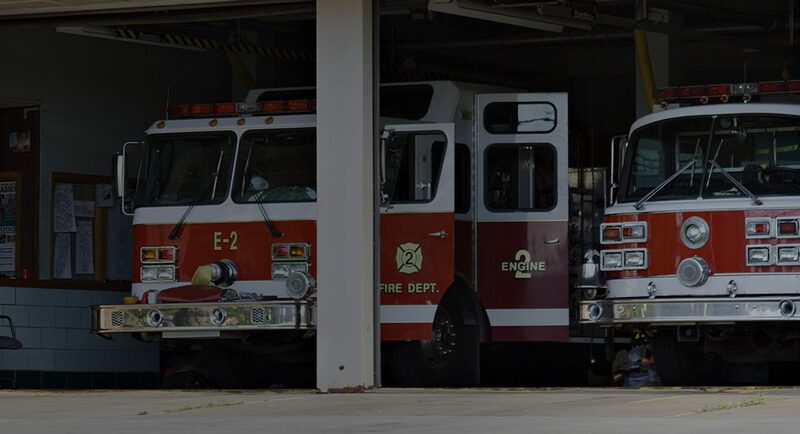 Note: PC Model 3 is a slim design that can be used to fix on a compartment intake style fire truck. This is a light weight design to limit damages to pump intakes. 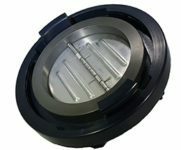 – Product finish is MIL-SPEC-8625 Hard Coat Anodized Mil-Spec Type III Finish, outer part is class 2 with black dye, inner part is class 1 without dye. 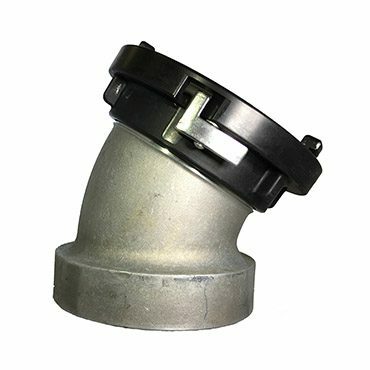 – 30 Degree part is constructed of A-365 aluminum treated to a T-6 for durability. Fyrelane USA has available for purchase two motivation printed canvas paintings for sale. 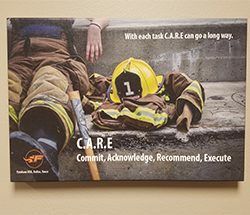 These two items are quality printed canvas paintings that look good in any Fire Department. Fyrelane USA – CARE Printed Canvas Painting $89.96 ea. Fyrelane USA – TEAM Printed Canvas Painting $89.96 ea. Note: please see a sales associate to see if your product order qualifies for a free printed canvas painting.